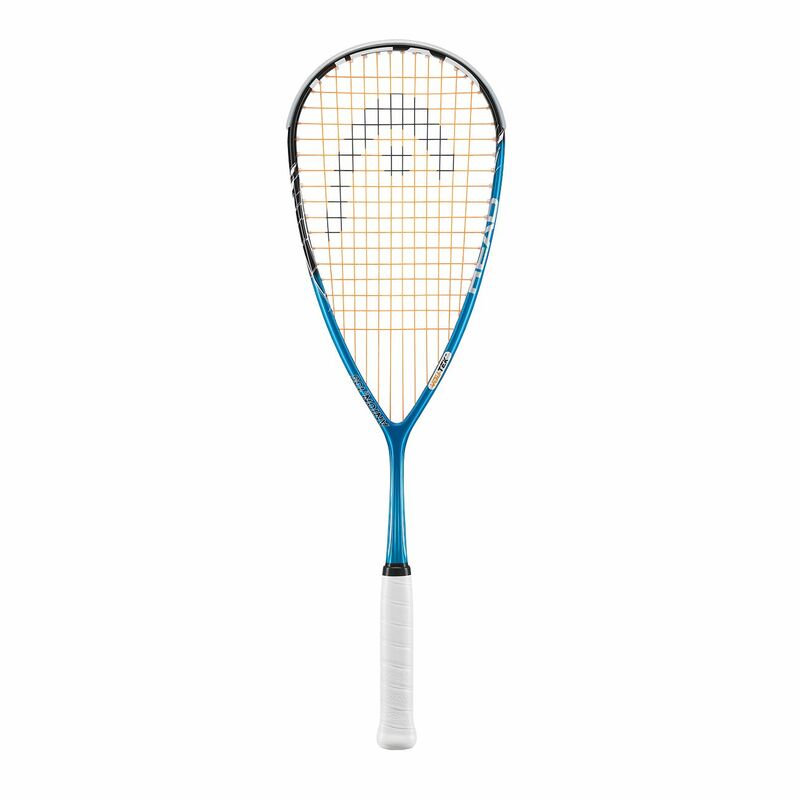 The Head Anion2 135 squash racket features a wide range of technologies that provide better power transfer and minimise vibration. The racket utilises the D30 technology which senses the player’s needs during different strokes. It holds stiffness for hard hit shots and allows flexing for soft touch shots. The racket also incorporates the Innegra technology which reduces impact shock by 17% thereby helping to minimise stress on the arm and preventing torsion of the racket head. Additionally, the Corrugated Technology adds extra rigidity to the racket enabling more power transfer from the arm into the shot. 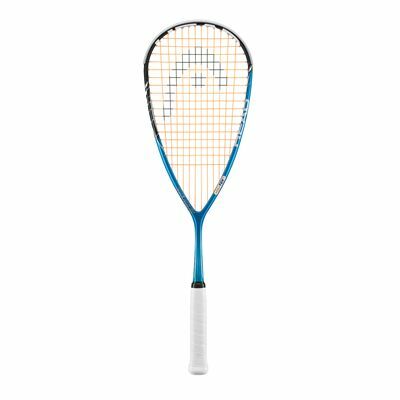 The 135g (4.76oz) racket comes with a 500cm2 (77in2) head and the head light balance which contribute to its improved manoeuvrability. for submitting product review about Head Anion2 135 Squash Racket.